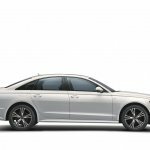 Audi India has launched special editions of the A6 and Q7. The Audi A6 Design Edition and Audi Q7 Design Edition get additional features along with minor cosmetic updates and new alloy wheels. These special edition models of the A6 and Q7 commemorate ten years of Audi in India. 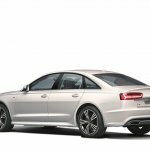 The special edition Audi A6 and Q7 are available in limited numbers. 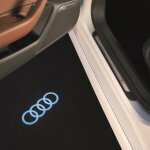 The list of additional features the Audi A6 Design Edition includes Audi Smartphone Interface with Apple CarPlay and Android Auto support, rear seat entertainment package with individual screens, door puddle projection lamps with Audi logo in the front and rear and new 19-inch Cast Aluminium alloy wheels with a 5-semi-V-spoke design. It is based on the 35 TDI Matrix variant powered by a 2.0 L TDI diesel with 190 hp and 400 Nm on tap. 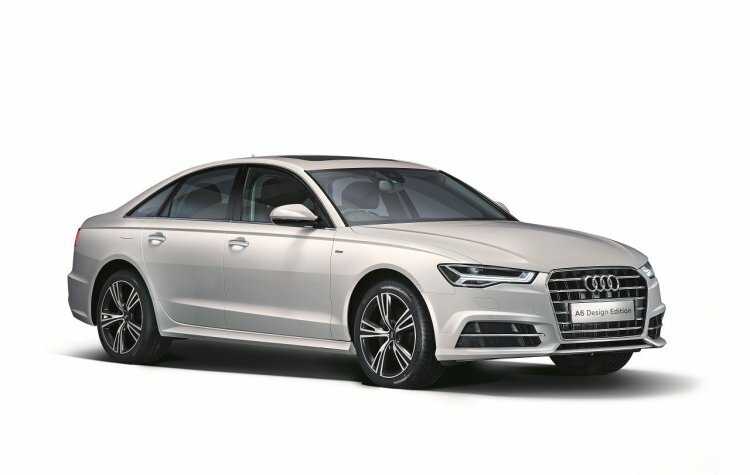 Priced at INR 56,78,000 (ex-showroom Delhi), the Audi A6 Design Edition is available in limited numbers. The black body cladding on the standard Q7 is replaced by body colour finish on the Design Edition Q7 giving it a distinctive appearance. 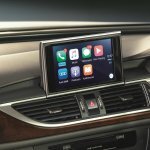 As part of the special edition package, the Audi Q7 Design Edition offers Android Auto and Apple SmartPlay compatibility via Audi Smartphone Interface and 20-inch cast Aluminum 5-spoke alloy wheels. It has a full paint finish replacing the black body cladding, smoked tail lamps, running board and exhaust tips with gloss black finish. The front door puddle lamps project the Audi logo, while the ones at the rear project the Quattro logo. Audi offers the Q7 with only a 3.0 L TDI diesel engine capable of producing 249 hp and 600 Nm. 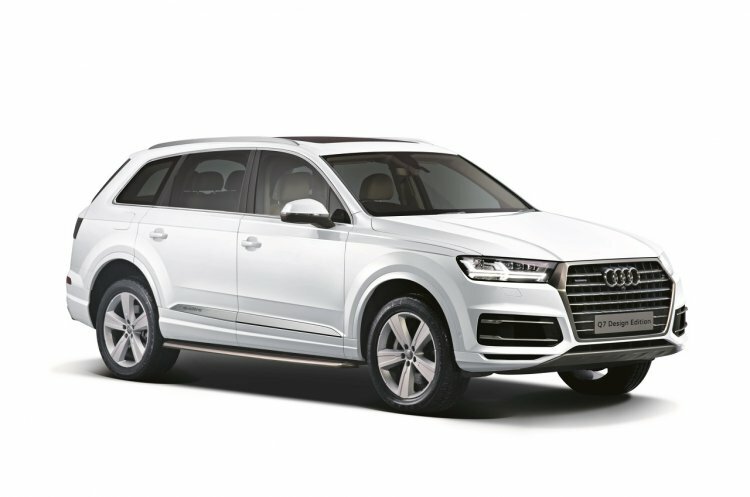 The Audi Q7 Design Edition is available in limited numbers priced at INR 81,99,00 (ex-showroom Delhi).